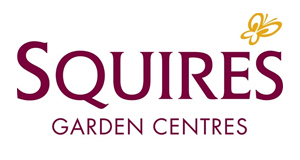 We understand the needs of a modern and busy Garden Centre and can assist you to maximize sales through your catering outlet. 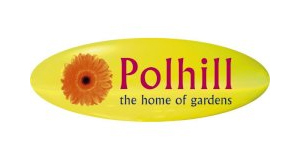 Our constant commitment to the Garden Centre industry allows us to utilize the latest technology-based equipment, such as our Table Tracker system. This innovative and state-of-the-art equipment replaces the tradition 'wooden spoon' system of delivering food to the customer at their table. Its the perfect solution to providing kitchen to table service as your facilities grow. 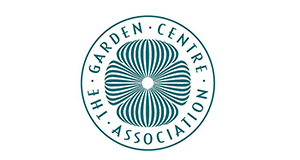 We support the GCA and HTA in promoting new catering thinking and cutting edge retail facilities to promote Garden Centre growth. We always listen carefully to your exact requirements and help you achieve an excellent solution for your food service facility to ensure customers leave impressed and eager to return. Every Successful Project starts with a Good Design. Our design office have the creative vision and the tools to provide you with a comprehensive and imaginative scheme that will transform your food service area. The Best Price on the Best Equipment. Our estimators have industry links that will find you the right equipment for your needs, at the best price possible. Benefit from our expert installation with our experienced in-house engineers who have over 20 years experience in the industry. Guiding you from Concept to Completion. Our dedicated, experience and in-house team of project managers understand the intricacies of a complex project to ensure your project runs smoothly and efficiently. Your Equipment Covered for Life. With our service company Romann Catering, your commercial catering equipment is covered for life. Fully comprehensive maintenance contracts and call out support for all major catering equipment and refrigeration. 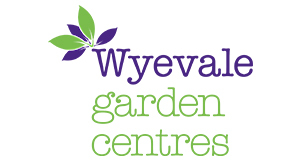 Visiting a Garden Centre has become an all day event, which means your customers are looking for a place to browse, a place to shop, but most importantly a place to eat. 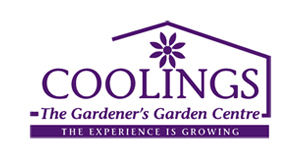 Our many years supplying the Garden Centre industry has allowed our team to build a wealth of knowledge of the industry, understanding what works in Garden Centres and how to cater for shifting dining abits. 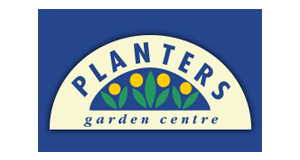 It’s our understanding of modern Garden Centres that allows us to assist your business in maximizing sales potential through your catering outlets. 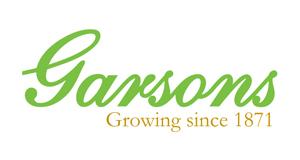 IFSE have helped supply full turnkey solutions to many big name Garden Centres up and down the UK. See below our most recent work in the industry. Here at IFSE we are so much more than a catering equipment supplier. 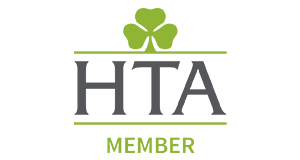 Our links in the industry ensure we can provide you with the best discounts available. Growing your business with specialist equipment provided by IFSE. Table Tracker is our innovative flagship table location system that identifies where guests are sitting so you can deliver food faster, create a better guest experience and operate your Garden Centre with more efficiency. Your equipment is covered with 12 months warranty as standard as a courtesy of IFSE. To extend the life of your equipment our service company – Romann Catering – bring over 10 years experience in providing fully comprehensive maintenance contracts and call-out support for all major catering equipment and refrigeration. Romann Catering can advise you on the most suitable packaged available for your equipment that reduce risk, reduce downtime and eliminate unplanned and costly breakdown bills. Let's Partner and Transform your Catering Area! If you would like more information about our services, discuss your needs or intial ideas with our experienced design consultants.